For the past several Saturdays, we’ve looked at what the psalms say about prayer and examined the prayers contained in them. We plan to continue that over the Summer. 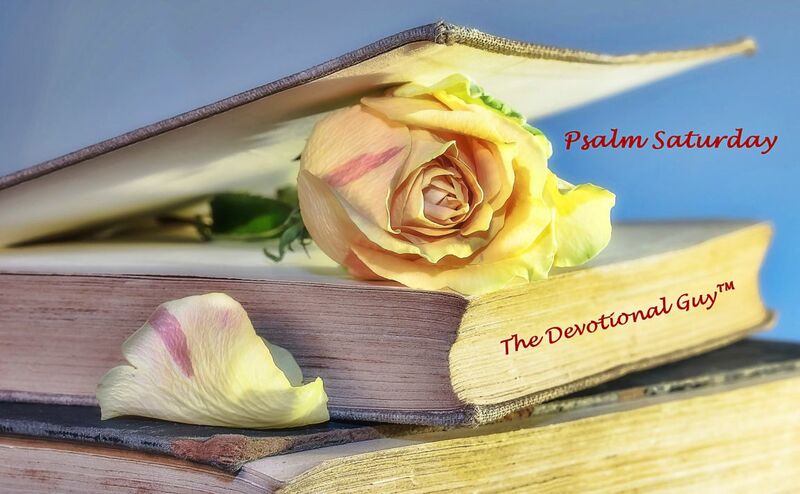 Since we’re celebrating Memorial Day Weekend, I wanted to glance back at the Psalm Saturday series and list the weekly offerings in one post for the convenience of those of you who may have missed one or two… or all (LOL). I pray you’ll have a happy holiday weekend honoring the sacrifice others made so that we could enjoy the freedoms we cherish today. Don’t keep this blog to yourself. Please share it with your family and friends.